You’ve made it! The end of the school year is an exciting and stressful time full of standardized testing and teachers trying to cram in that last bit of information before the year comes to an end. Teachers are exhausted and students are drained. The little energy we have left shouldn’t be spent creating extravagant or time-consuming activities. 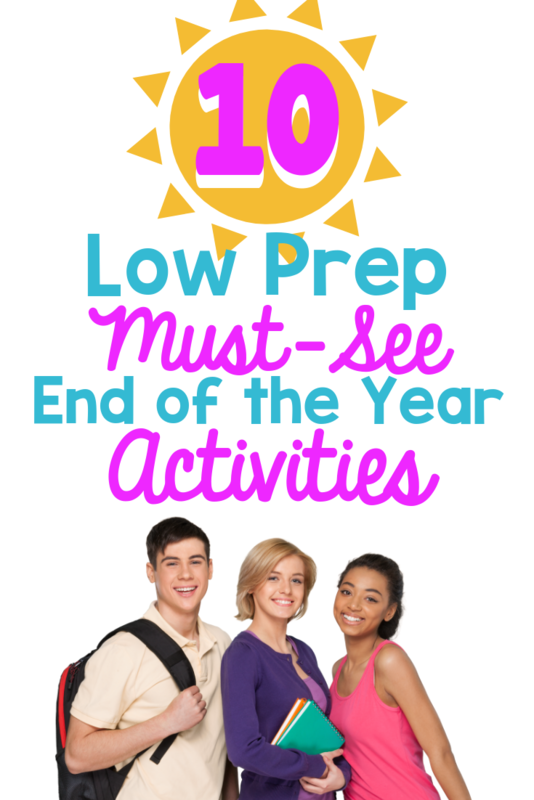 If you want fun and meaningful activities that can be ready in minutes, look no further! This is one of my favorite end-of-the-year activities. It’s really fun to see what the students come up with. Over the years I’ve seen some pretty sound advice, “make sure you never sharpen your pencil while Ms. Peters is talking, she hates that!” and my personal favorite, “don’t be nervous, you’ll love your teacher.” Giving advice and encouragement to future students is a fun way to end the year on a positive note. This is my personal favorite. 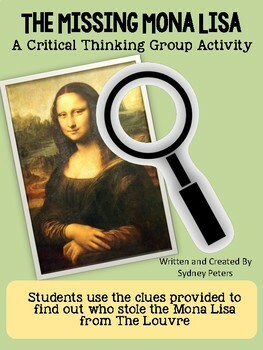 Students love a good mystery and this activity pretty much runs itself. All you have to do is print and give simple directions. Students use their inferencing and critical thinking skills to solve a mystery. My favorite is The Missing Mona Lisa, but there are more than 20 to choose from! Host a fun classroom read-in. In my classroom, we have a camping theme. Students can bring in flashlights, lanterns, sleeping bags, and pillows and we “camp out” for the day with our books. It’s fun for them and gives you extra time to finish those grades. Have students create a list of different things they want to do over the summer. Include things like; books I want to read, places I want to visit, things I want to do. Every year is filled with great memories. Have students reminisce on the year and share their thoughts in a memory book they can keep forever. Students can write in each other’s books and take it home as a keepsake. This is a quick and easy activity. In groups or individually, have students create a “countdown to summer”. Include 5 things they learned in reading, 4 things they learned in math, 3 things they learned in social studies, 2 things they learned in science, and 1 thing they will never forget. 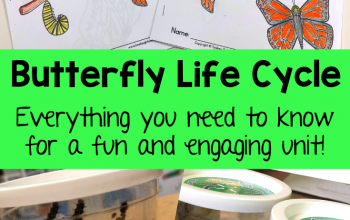 It’s a fun way to recap the year and share ideas. 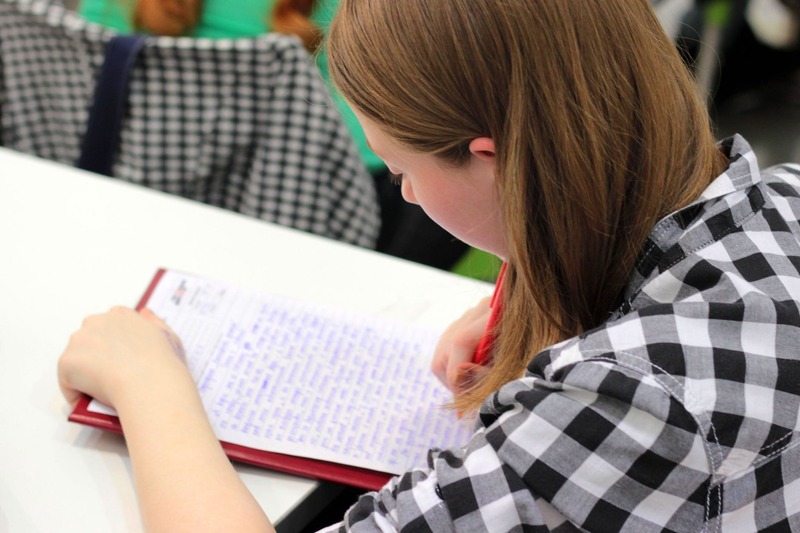 Students can write thank you notes to fellow students, teachers, and other staff. This one is similar to the mystery game but requires a little more prep. Using one of the mysteries, break students into 3 groups, plaintiff, defendant, and, jury. Each side must defend their case and convince the jury they are innocent. Choose from any of the mysteries here! Invite students to bring in board games from home and share with their classmates. Give students a challenge and have them go to work. I know my students love a challenge, and STEM challenges are a great way to give students something fun and creative to do. Check out this list of 28 Awesome STEM Challenges. Most importantly, take care of YOU! The end of the year is an exciting and stressful time. As teachers, we get so wrapped up in last minute grades and standardized testing that we forget to take time for ourselves. Don’t stress. Summer is right around the corner and soon you’ll be able to turn that alarm clock off. Use these end of the year activities to give yourself a breather. Keep on doing your best and remember that your students love you! 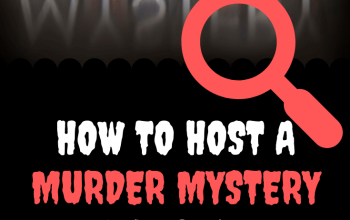 Be sure to check out, How to Host a Murder Mystery in the Classroom.